Home » Games » Merged! From the folks who brought you 1010! 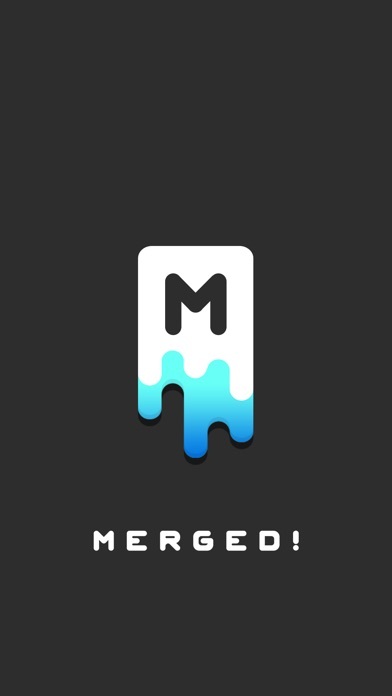 Meet Merged! 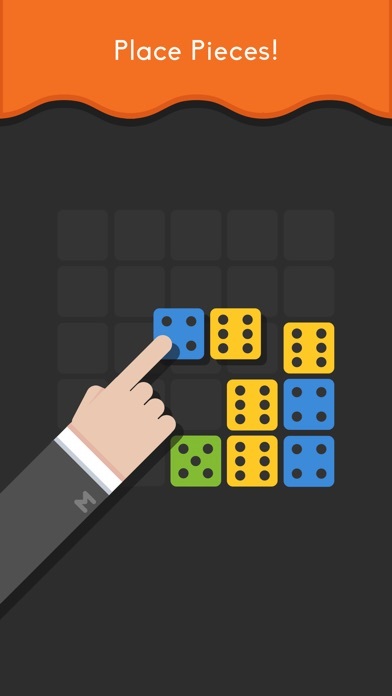 The exciting, free and addicting block-merging puzzle game prepared just for you. 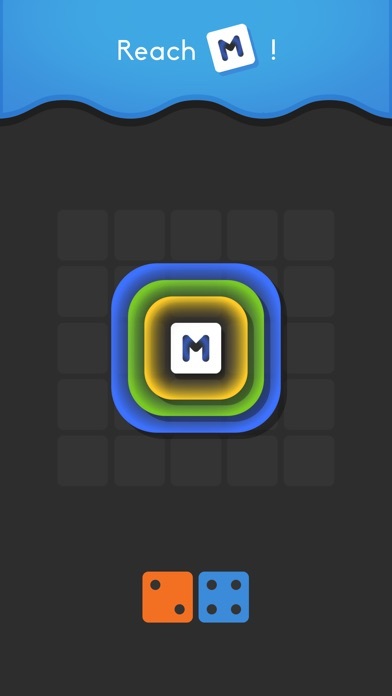 Merge blocks to get higher scores and eliminate blocks from the grid in fun and addicting puzzle gameplay that will truly test your brain. Merged! 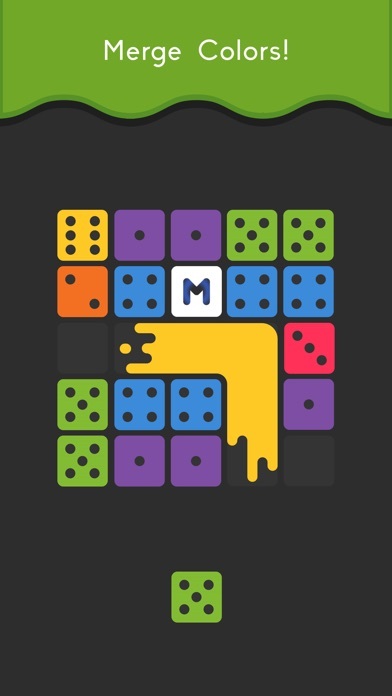 Features: SIMPLE PUZZLE GAMEPLAY • Place three dice blocks with the same number and colour​ next to each other to merge them horizontally, vertically or both. You can also rotate blocks before placing them on the grid! DON’T BLOCK YOUR PATH • With limited space, merging will prove to be difficult with totally random blocks! Test your brain and improve your strategy. DON’T STRESS YOURSELF • Unlimited continues and no time limits mean that teasing your brain will be fair, not stressful. Test your brain with quick and addicting puzzle games and enjoy free gameplay and content, with no time limits in Merged! Use of this application is governed by Zynga’s Terms of Service, found at www.zynga.com/legal/terms-of-service. The blocks do not merge correctly. What used to collapse and help you be more strategic is no longer working. If there isn’t an update soon, I will be deleting. It’s one of three games I have on my phone and have for several years now. Love this game but it wont even load anymore. Zynga now owns it. Privacy is non-existent. Before you agree to Zynga’s privacy terms, read them. Zynga deep dives into everything accessible on your iOS device to learn about you. Apple should lock down even more to prevent prying eyes like Zynga from gathering your personal data. Recently all the tiles that should collapse do not. Makes it less fun to play the game. Used to be my favorite.